We are committed to excellence! Our students come from eight suburban communities. Our teachers are among the best in the country. And our academic programs are nationally recognized. Teachers and staff at our 13 schools help students discover their unique talents, develop a love and tenacity for learning, and become confident and successful in school and life. Looking for a school district that inspires students to excel and teachers to create motivational learning opportunities? We'd love to hear from you. We are privileged to have outstanding support from members of our community - parents, civic and business leaders, and dedicated volunteers from all walks of life. Register your student for school. Stay connected. Get involved. And enjoy the rewards of being part of your student's academic journey! 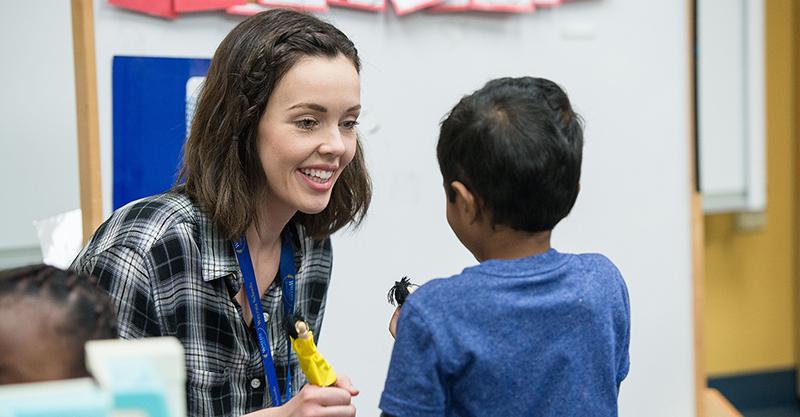 From the beginning of kindergarten through fifth grade, students learn the wide variety of skills necessary for success in school and out of school. Check grades, attendance, transportation and update contact information. Use your Skyward Family Access username and password access your student's virtual learning environment classes. Online payment portal for a variety of products including parking permits, clothing, athletics, transcripts and more. Find bus routes and boundary lines for the school district. Access your isd284.com email account, Google Docs, and Google Calendar. You will need to enter your full @isd284.com email address. Access your classes virtual learning environment. Co:Writer Universal is a writing tool that assists with spelling, keyboarding and text to speech. This is available to all students and teachers. Online management of professional development. Access your wayzataschools.org email account, Google Docs and Google Calendar. You will need to enter your full firstname.lastname@wayzataschools.org email address. Meeting Room Booking System - check meeting room availability. Payroll information, time off requests, and more. Stay organized with this list of important calendar and action items! Learn about great parent volunteer opportunities! Art, STEM, theater and more! 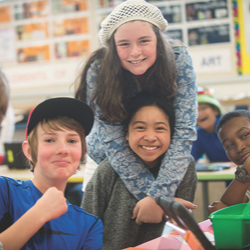 Students can participate in many Community Education youth enrichment programs at our school. 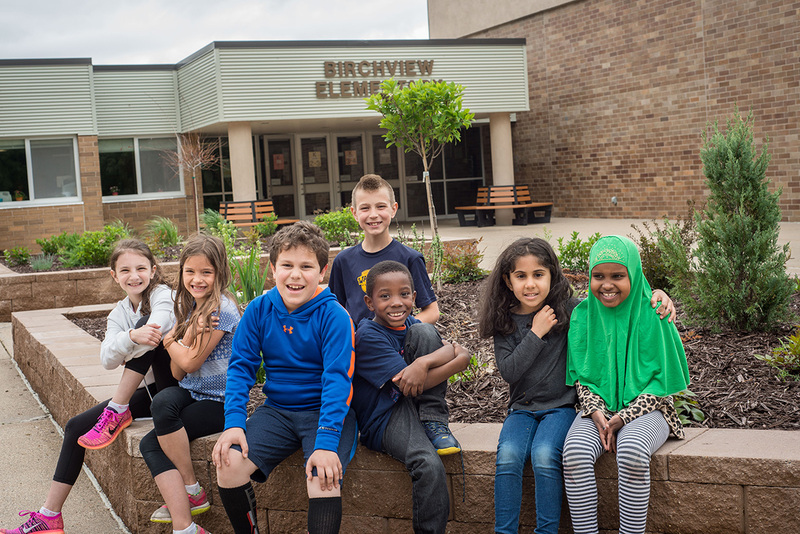 We are a six time recipient of the Minnesota Reward School designation from our state education department. Our 679 students check out 60,000 books a year from the media center. Our school choir has boldly sung the national anthem at a Minnesota Twins game each year since 2008. Our students have fun with our 35 ukeleles, funded by the Wayzata Education Fund. Students love our after-school clubs for art, running, bird watching, Lego League and student council. We're reducing our carbon footprint! In the 2016-17 school we used 142 metric tons less than the previous year. Mon-Fri 8:30 a.m. to 3:10 p.m. 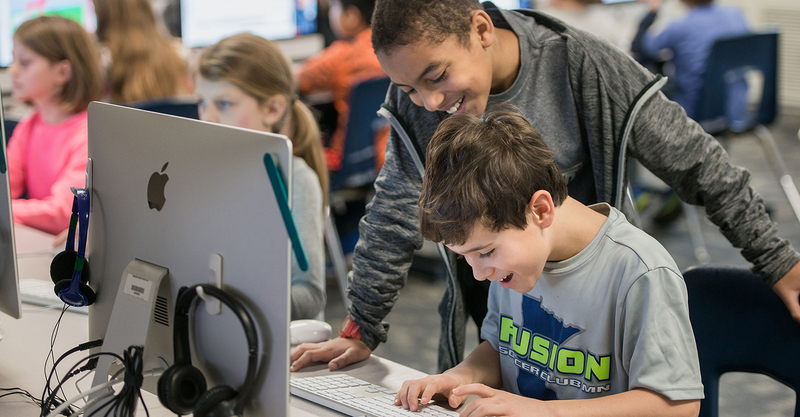 The mission of Wayzata Public Schools is to ensure a world-class education that prepares each and every student to thrive today and excel tomorrow in an ever-changing global society.